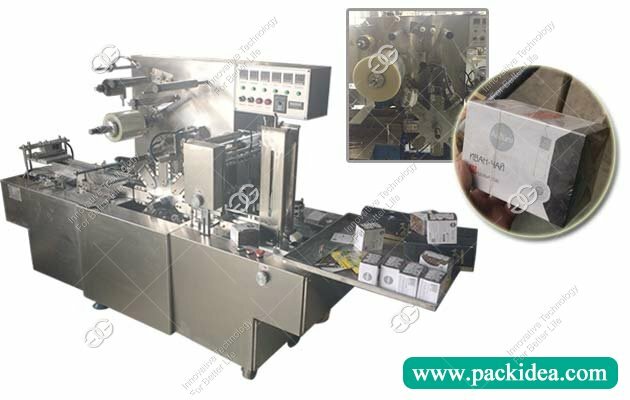 All stainless steel pump body and plunger pump measurement, can be adjusted freely in the rated range. 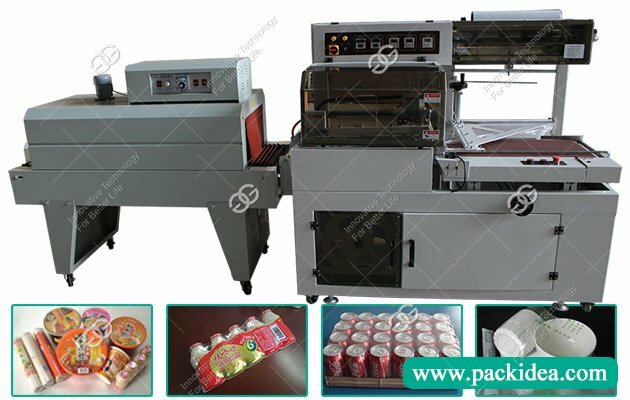 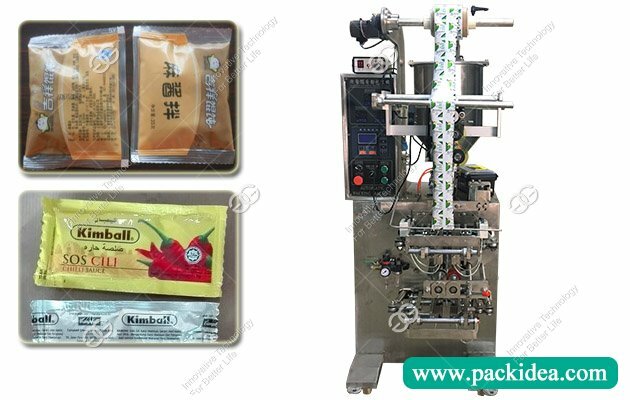 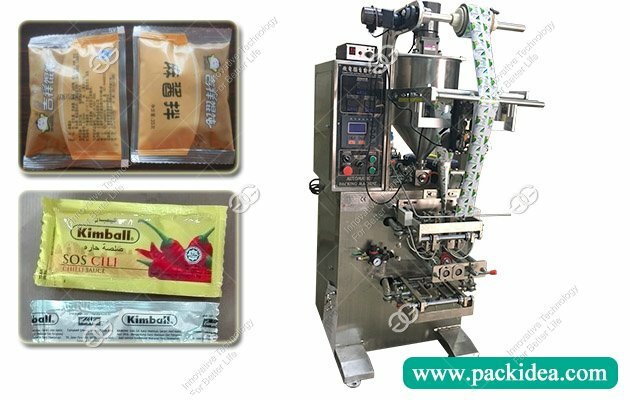 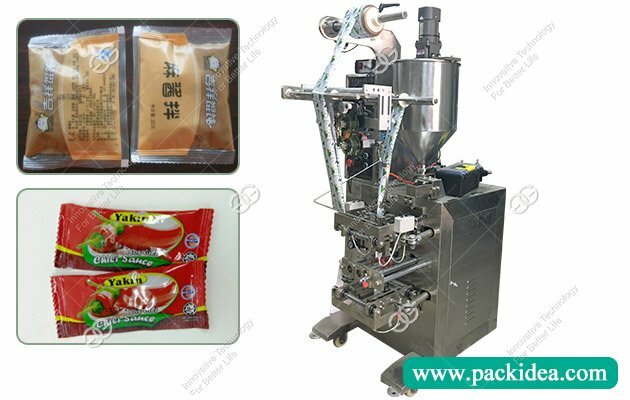 This packing machine can realize automatic filling of liquid and viscous body, also can complete bag making, measuring, filling, sealing, cutting, printing batch number and other functions. 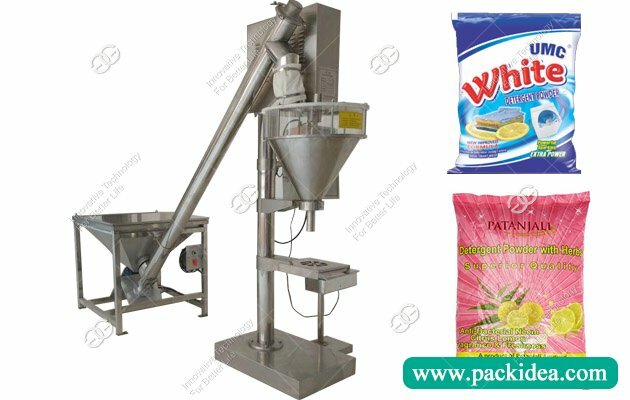 The operation is simple, the bag making is accurate, the performance is stable and reliable. 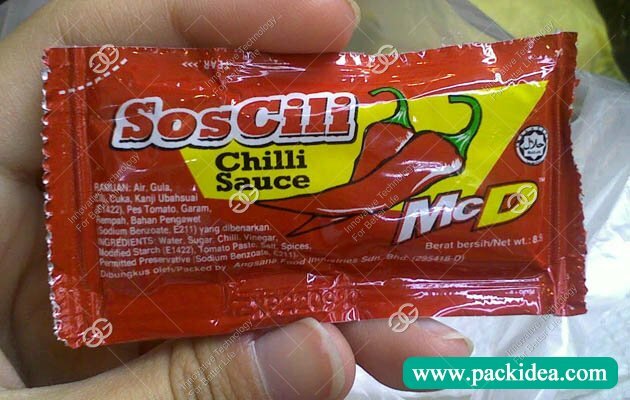 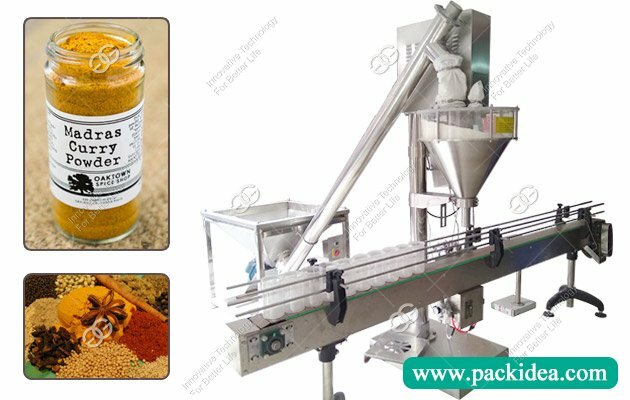 Suitable for liquid paste material, like food condiment, beverage, medicine, chemical industry etc., such as sauce, oil bag, honey, shampoo, cosmetics and other materials' packaging.